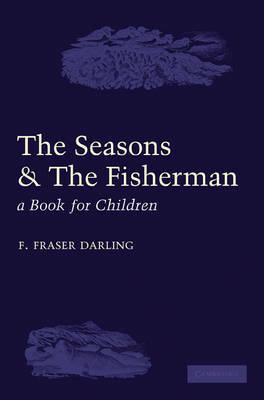 The Seasons and the Fisherman was first published in 1941 as one in a series of Cambridge children's books related to the natural world. F. Fraser Darling provides a beautifully written account of the interaction between humanity and life underwater. This is combined with a large number of illustrations by the renowned naturalistic artist C. F. Tunnicliffe. The book has the dual purpose of educating and entertaining the young reader, a purpose that is achieved through conveying information in a highly readable, personal style. This is a delightful account that will enthral readers today, just as it did at the time of original publication.